Locked out? Lost your keys? Want to install new locks for your new home? Servicing North Adelaide and the surrounding areas. Have your keys been lost or stolen? Broken Key? Locked out? 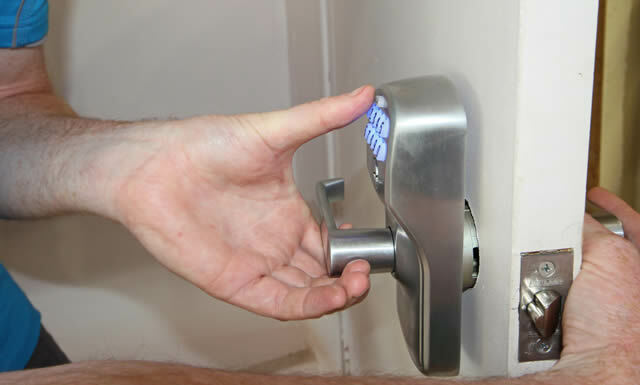 Locksmiths Services SA has been working in all areas of keys, locks, security systems, safes and vaults for residential and commerical locksmith services. We are here for you when you need doors and cars unlocked, keys replaced, locks rekeyed, locks replaced, door lock repair, locks installed, and much more. Our team will arrive on site with the speed you would expect from a professional emergency locksmith. The rates we charge are competitive and will fit into any budget. Locksmith Services SA - Locksmiths North Adelaide is a fully qualified locksmith company dedicated to customer service and superior quality. We are up to date with the latest techniques and tools available on the market today. 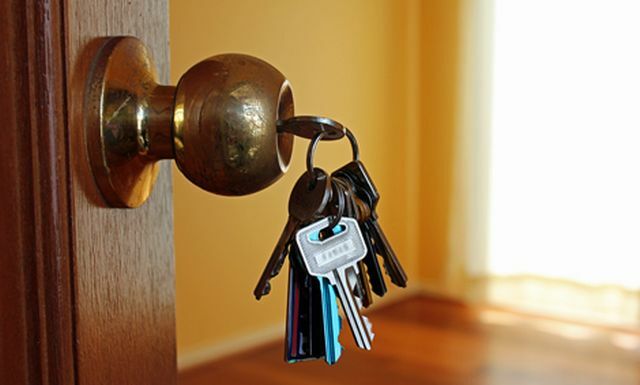 When you choose us you can be certain you will get the service of a highly experienced and fully qualified locksmith. Speak to us about all of the products and services we offer by calling 0410 420 061 at any time. We are a locally owned and operated Locksmith business offering affordable residential and commercial locksmith services in North Adelaide and the surrounding areas. You can be assured that your security needs will be taken care of in an expert, professional & friendly manner. Our team is qualified and knowledgeable in all necessary areas. Locksmiths Services SA - Locksmiths North Adelaide are committed to providing a quick, secure, and reliable locksmith service for our customers. IN NEED OF A RELIABLE LOCKSMITH In North Adelaide? If you need to replace or update the locks in your home, or just want to make it a bit more secure, we can help. 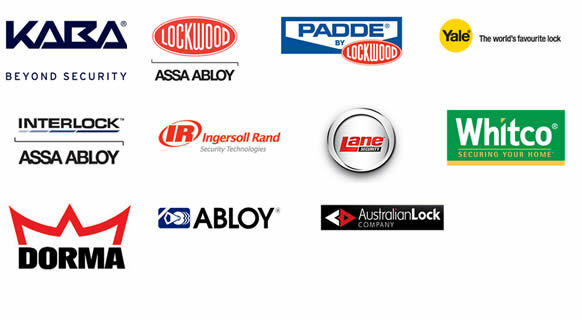 Locksmiths Services SA - Locksmiths North Adelaide have been helping people all over Adelaide to increase the security in their homes for 25 years. Locksmith services SA take pride in all our jobs big and small and we don't leave until the customer is completely satisfied with what they requested. We don't want just one job from you we want you to have the confidence in us to call us anytime for any ongoing work knowing you are going to get value for money and the job done properly. 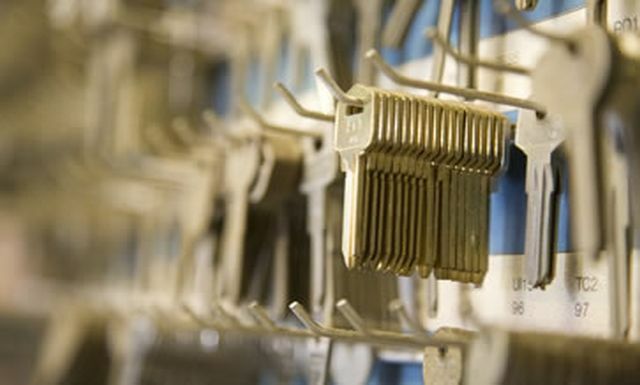 At Locksmith Services SA our aim is to provide you with prompt and reliable locksmithing services in North Adelaide and the surrounding areas. Servicing North Adelaide and the surrounding areas.